Do a quick Google search for "road trips" and you'll notice that nine out of ten results are American. Thanks to literary giants like Jack Kerouac and John Steinbeck, a strong driving culture and the sheer vastness of the Country, road tripping has long been an integral part of U.S. life, taking on an almost mythic quality. But that's not to say that this adventurous mode of travel is reserved exclusively for those living in the States. In fact, there are innumerable regions and countries in Europe that lend themselves perfectly to the road trip. These areas are home to lovely villages, towns and beaches that are located hours away from any airport and are really only accessible by car. If you're after a memorable, scenic and unique way to see some of Europe's most incredible sights, consider embarking on one of these ten iconic drives. 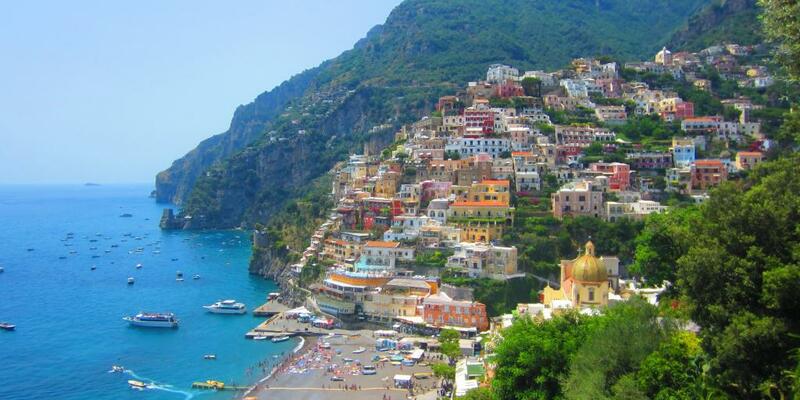 You can't get much more iconic than this sensational stretch of Italian coastline. The Amalfi Coast is defined by colourful towns clinging to cliffs and surrounded by the azure waters of the Tyrrhenian Sea. It's so rich in beauty and historical attractions that the whole region is listed as a UNESCO World Heritage Site. Discover traditional fishing villages, dramatic landscapes and a whole host of sensational food options on a road trip along the Amalfi Coast. Our particular favourite spot is the hilltop town of Ravello, which is like a dream come true with its terraced bougainvillea gardens and enchanting setting overlooking the sea. This is one you definitely don't want to miss. 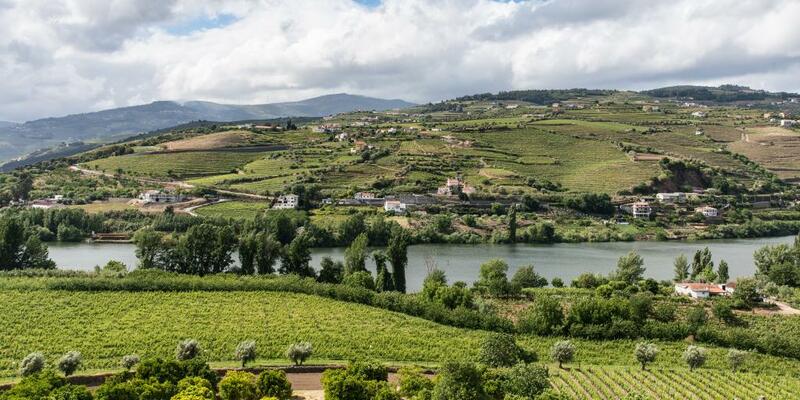 The scenic Douro Valley is the most enchanting wine region in Portugal, and arguably in all of Europe. Miles of bright green vineyards follow the path of the Douro River on the Iberian Peninsula, winding across parts of northern Spain and Portugal. Get ready for a road trip packed with spectacular views, charming villages, magical hillsides and the occasional castle rising up on the horizon. Why should I go? Castles! Driving through France's Loire Valley, which is easily accessed from Paris (about three hours by car), is a magical journey through history. 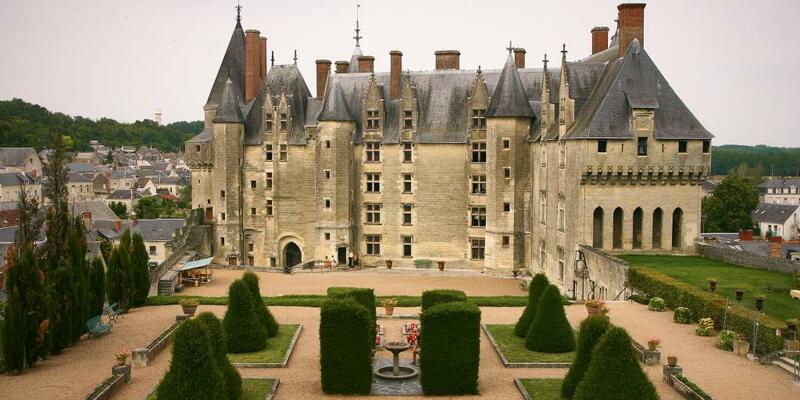 Take your time and stop at as many majestic chateaux as you please - from the sensational Chateau de Chenonceau to the Renaissance-era Chateau D'Amboise, sitting on its vantage point atop a rocky cliff. Apart from grand palaces, the Loire Valley is also known for its delightful gardens, quaint villages and sensational wines. Discover why French royalty fell in love with this lush part of the country. There's a reason why Spain tops the lists of most popular holiday destinations time and time again. The sunshine and low cost of living help, of course, but for many it's the fascinating blend of European and Arabic cultures in the south of Spain that captures travellers' imaginations. There's no place where this contrast is more obvious than in Andalucia (or Andalusia), and no better way to discover all the region's delights than with an Andalucia road trip. 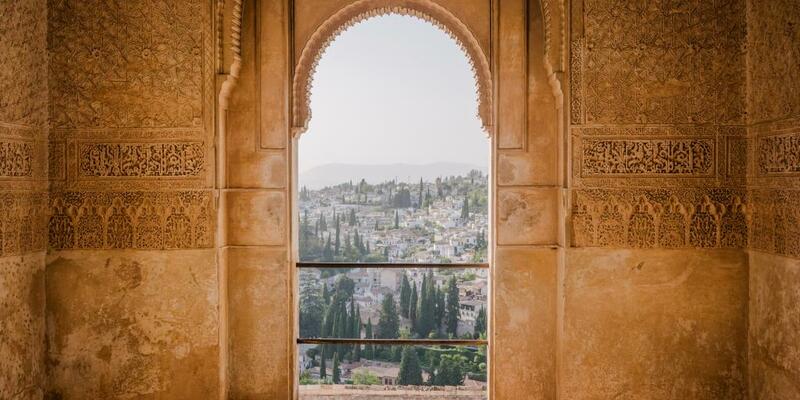 From Granada's spectacular Alhambra fortress to the citadels of Malaga, this seductive region is known for its amazing architecture, languorous lifestyle, and culinary delights. There's also a tangible feeling of passion and fun-loving among Spaniards that makes this part of the world all the more enticing. If you've ever watched Game of Thrones, you'll know: Iceland is one of the most beautiful and otherworldly places in the world. Of course there's the famous Blue Lagoon, which is certainly worth visiting, but there are also incredible hot springs, dormant volcanoes, sensational waterfalls and dramatic landscapes that are just begging for a photograph. The most famous route in Iceland is Route 1, also known as the Ring Road. 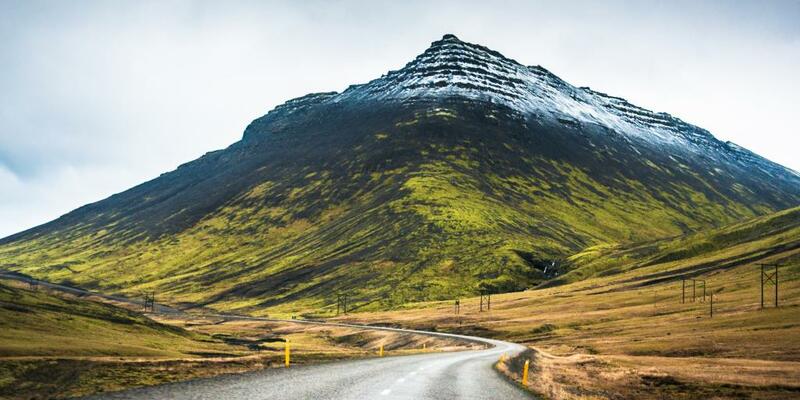 This starts in Reykjavik and loops its way around the whole island, taking you to top spots in the Golden Circle as well as lesser known sights like Sólheimajökull Glacier. In total, the route adds up to 1,332km (828 miles). Technically, you could do the whole thing in one day if you wanted to. But there are so many photo ops and sensational sights along the way, we can guarantee you'll be constantly tempted to stop! In this iconic region of England, every quaint village, every majestic castle and every babbling creek look as though they were plucked from a storybook. 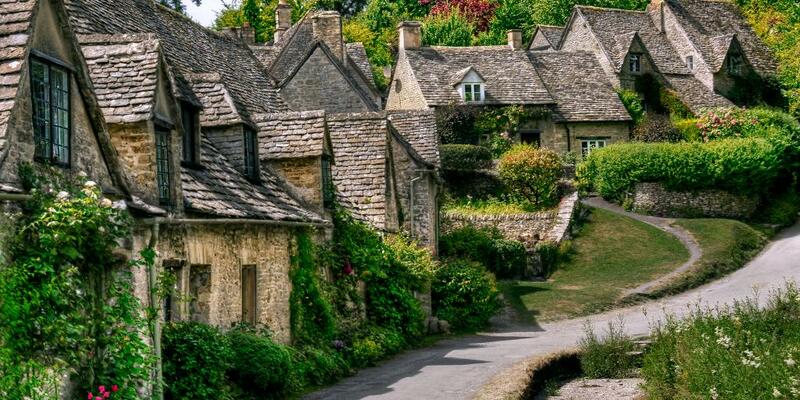 The lovely limestone terraces of Chipping Campden, the picturesque stone cottages of Bibury, the tranquil green countryside of Slad Valley… A road trip around the Cotswolds will have you gasping with wonder at every corner. The Cotswolds region, which takes up an area of about 450 square miles, is surrounded by Oxford to the east, Bath to the south, Gloucester to the west and Stratford-upon-Avon to the north. Whether you're embarking on a family holiday, a weekend trip with friends or a romantic getaway, you'll be positively charmed by the stunning architecture and beautiful scenery here. In terms of accommodation, there are lots of lovely B&Bs and boutique hotels to choose from. And foodies: don't forget to enjoy some local Gloucester cheese and a traditional cream tea on your visit. The Cotswolds are easily accessible from London via the M4 motorway (about 2.5 hours away by car), and the closest international airports are Birmingham and Heathrow. 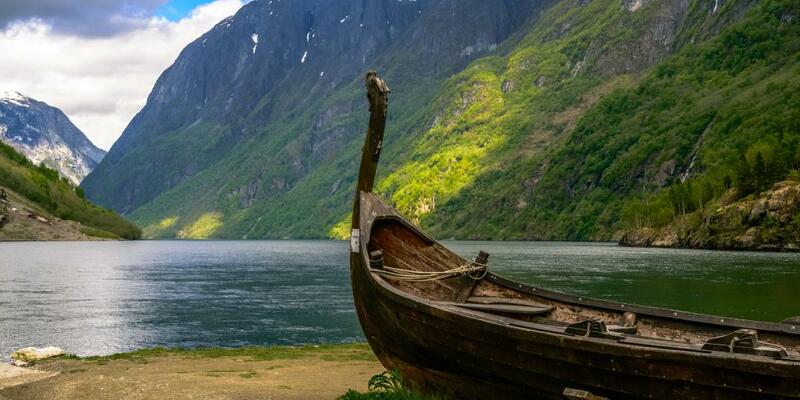 The fjords of Norway epitomise nature at its most spectacular. Soaring mountains, plunging valleys, glittering blue water and lush green forests abound here, making for an extremely scenic journey. There are plenty of guided coach and ferry tours around the area, but taking your own car or renting one allows you to do it at your own pace. With little traffic and infinite incredible sights, this is the perfect place for a road trip. Much like Iceland, Norway is filled to the brim with jaw-dropping scenery and dramatic natural formations, like the Tvindefossen and Seven Sisters waterfalls, and - if you choose to go in the winter - the Northern Lights. There's so much beauty here that it can be a little intimidating to know where to start. Fjord Norway have some fabulous suggestions as to exactly which routes to take. To get to the fjords, you can fly into Bergen or Alesund airport. Why should I go? Mountains, forests, history, and beer! 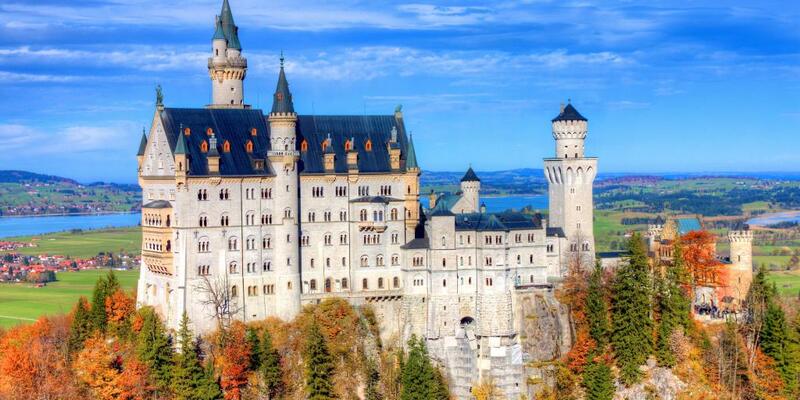 The state of Bavaria in southeast Germany is known for several key things: history, mountains, and beer! If you're a fan of any of these (and even if you're not), a Bavaria road trip will surprise and delight. Starting in Munich, head eastward to some of the prettiest towns you've ever seen like Bamberg, Mittenwald and Weltenburg, which is home to one of the oldest breweries in the world. Breathe in the fresh Alpine air and treat yourself to a pint or two as you soak up the atmosphere. One of the many highlights of this trip is the quaint mountain town of Berchtesgaden, located on the Austrian border about 30km from Salzburg. Here you'll find the magical emerald-coloured Lake Konigssee, a popular spot for boat tours and hiking. Be sure to make a stop here if you plan a driving trip around Bavaria (and head to the Eagle's Nest to learn about the area's fascinating World War II history). Bavaria is also home to the famous Romantic Road, a popular driving route that takes you past the region's loveliest castles and villages. Check out our detailed Romantic Road trip guide for tips and inspiration. Istria is a seductive mix of Croatian and Italian cultures, resulting in a unique atmosphere and a sensational culinary scene. The signature food item is here is the truffle, which is in everything from pasta dishes to pizza toppings. You'll also find some of the best fresh seafood you've ever had! 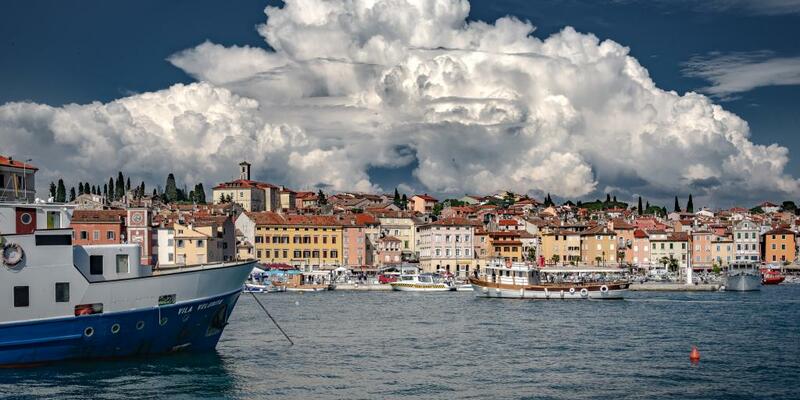 Istria is situated on the Adriatic Sea, between the Gulf of Trieste and the Kvarner Gulf, so you can expect countless alluring beaches along the way. Start your journey in the ancient city of Pula (home of the famous Outlook Festival) before heading to Rovinj, Porec and Medulin. Venture inland and you'll find lush woodlands, lovely hilltop towns and beautiful vineyards. Take a break from your Istria road trip to pop into one of the many taverns and try a glass of local wine; you won't be disappointed. Another highlight of this adventure is the wild and completely uninhabited Cape Kamenjak on the very southern tip of the Istrian peninsula. Spend a day swimming in the azure sea and exploring secret caves along this rugged coastline. For more ideas on how to explore this part of the world, have a read of our ultimate Croatia road trip guide. 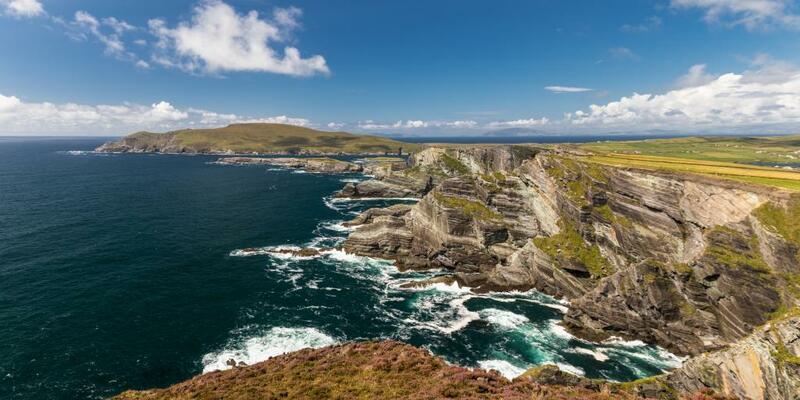 The Ring of Kerry is an unbelievably scenic road that loops around western Ireland's Iveragh Peninsula, covering just over 179km (111 miles). Starting in the warm and friendly town of Killarney, it continues past sheer cliffs, sandy beaches, wildflower-covered fields and ancient castles. This part of the world has a wealth of awe-inspiring sights to behold. The stunning Gap of Dunloe - a narrow mountain pass between MacGillycuddy's Reeks and Purple Mountain - is one of many places along the route that's definitely worth a stop. Get out of your car here and take some time to admire the glittering lakes and incredible scenery. We've written up a scenic Irish road trip guide, starting in Dublin and looping around the south and west of Ireland, to give you some inspiration. Travel tip: If you want to avoid getting stuck behind the tour buses driving the Ring of Kerry, consider going counter-clockwise around the route.